Are you using social media to connect with your patients? Sharp up on the do’s and don’ts! 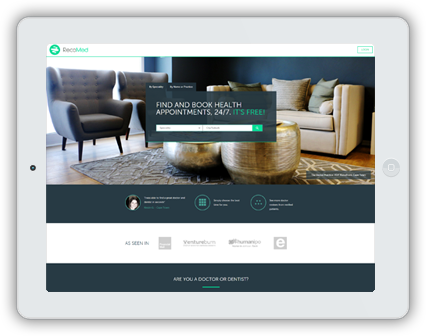 Social Media is a powerful tool to get your practice online and visible to the millions of patients searching for healthcare practitioners and services. If used correctly, you can use a social media monitor and manage your practice’s reputation to attract new patients and build loyalty with existing ones. 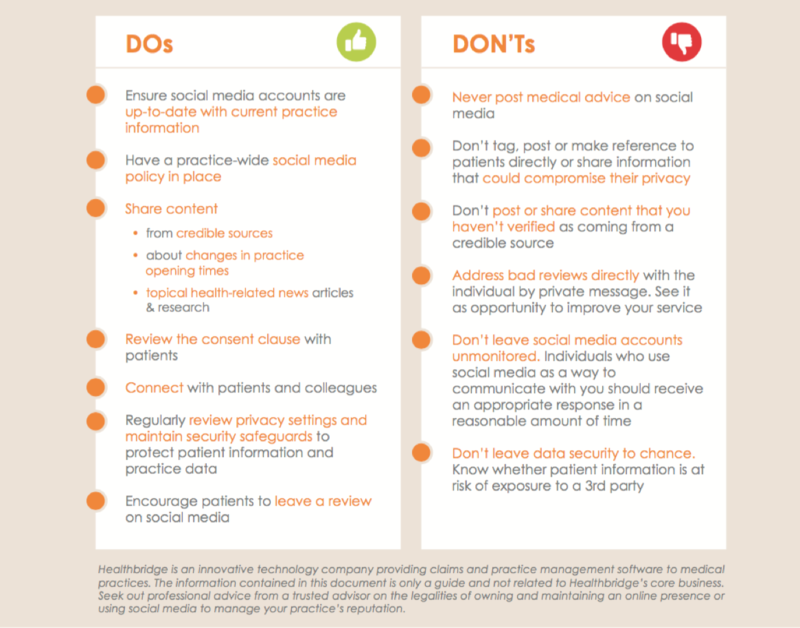 But it’s important to make sure that your practice’s social media activity doesn’t compromise patient privacy or healthcare ethics in place to protect patients and practitioners. 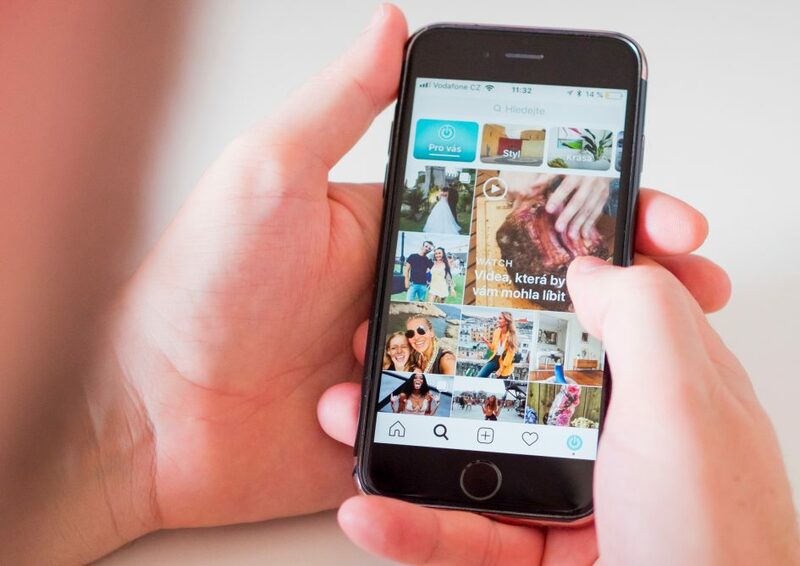 Our friends at Healthbridge have put together a guide to help you plan and execute your practice’s social media strategy.